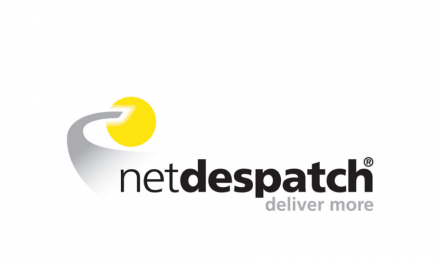 Finland’s Posti has announced that it is “reforming” its mail delivery service on Tuesdays in order to cut costs. 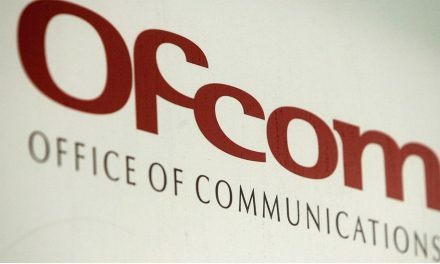 In essence, the postal operator won’t be delivering standard letters and magazines on Tuesdays – although it will still be delivering parcels, express letters and newspapers. 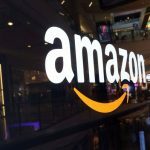 In a statement posted on its website today, Posti said: “In conjunction with the service reform due to begin in January 2017, basic delivery on Tuesdays will continue to cover the majority of newspapers as well as parcels, express letters, international letter items and laboratory items. Newspaper early-morning delivery will not change. 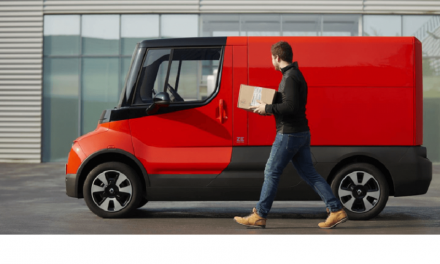 Posti said that “the number of delivery days will not change”, but it will be introducing “a new delivery rhythm over different weekdays”. 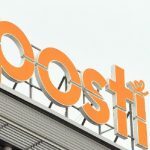 Posti’s Vice President of Posti Letter Services, Kaj Kulp, said that the reform complies with the requirements of the Postal Act. 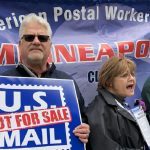 According to the Postal Act, explained Posti, letters that fall within the scope of the universal service obligation must be delivered so that at least 95% of the items are delivered by the second weekday after posting and at least 98% by the third weekday. 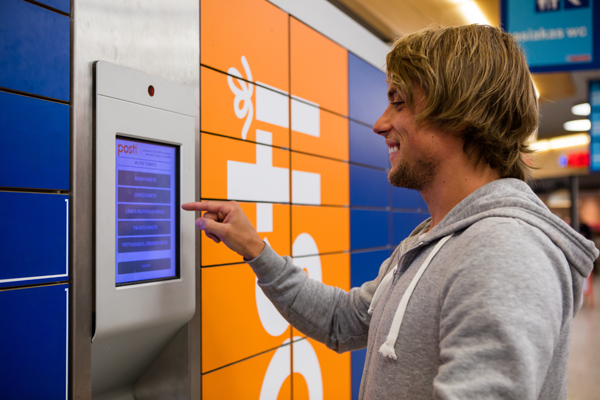 Meanwhile, Posti has also announced that it will “simplify the sending of letters” by combining 1st and 2nd letter classes from next year. Click here for more on this story.